Do you have a budding CSI in your midst? Have you recently priced a toy CSI detective Kit? My 8-year-old grandson William loves to watch CSI and recently asked me to go online and find him a CSI kit. After my near heart attack from sticker shock, I decided that I would do a little research. After watching four back-to-back episodes of CSI on Spike TV and looking at the kits online, I had a little knowledge of what I was up against. So my brain went to overtime and here is what I came up with from my home and the dollar store and a little help from freecycle. Now you don't have to have much crafting experience to put this together, but you do need to have an active imagination when it comes to making things up to become evidence. 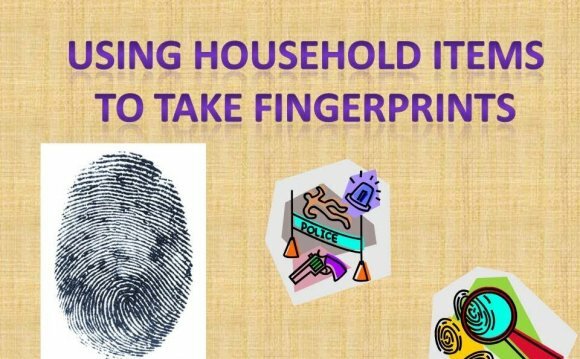 I tried to make things simple and easy and non-toxic that is why we used food and baby powder for the fingerprinting. I know when we were in school we used the lead from pencils that we ground up, but in Campfire girls, we used cocoa and baby powder and it worked great and was non-toxic.